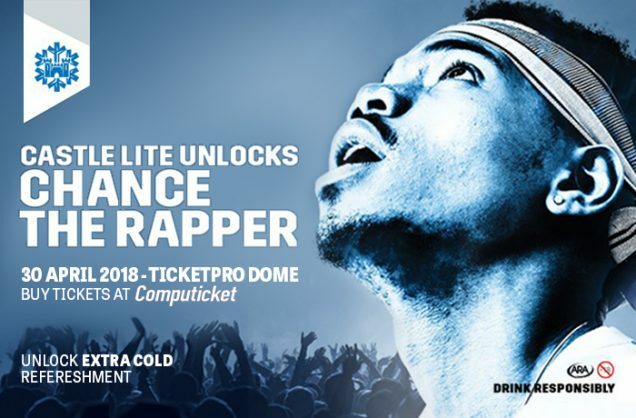 STAND A CHANCE TO WIN 1 OF 3 DOUBLE GOLDEN CIRCLE TICKETS TO CHANCE THE RAPPER. The event is on April 30, 2018 at Ticketpro Dome. Tickets are available at Computicket. This competition closes on Wednesday, 25 April 2018 at midnight. This competition will run in print and online. All entries will go into a random draw. T&Cs apply. By entering the competition, you agree to sign up to The Citizen’s free online newsletter and accept The Citizen’s standard terms and conditions.